The Sonos PLAY:1 can be positioned exactly where it's needed using either a FLEXSON wall bracket or floorstand. Perfect for a speaker in a kitchen, conservatory or study or as part of a home cinema system. 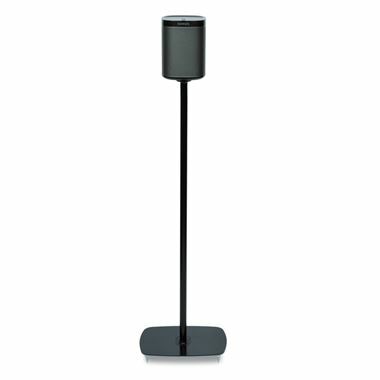 This Stand allows easy positioning of the Sonos Play 1 speaker. Made in a powder coated finish to ensure correct match of Sonos speakers. Sold as single speaker stands. N.B. Play 1 speakers are not included!